This is my very first post on my new minted blog. As I sit here and click and clack away on my laptop, I cant help but imagine where this new adventure will take me. I am excited I finally have somewhere I can pour my thoughts and experiences regarding my indoor plant collection. Through this blog, I wish to share and exchange knowledge and ideas about caring for indoor plants. I love to hear what people discover about their plants. For example their behaviour over their natural lifetime, behaviour in relation to water, sun, and location in the house and as well as safe way of getting rid of pests. I became a true plant lover after receiving a Kalanchoe blossfeldiana as a gift last year and have never looked back. When I got the plant, it was beautifully in full bloom. I had no knowledge of how to take care of it, how to water, light requirements etc. I found myself browsing countless websites determined not to kill this plant with my ignorance! In the end , I did something even worse and embarrassing. First, the flowers began to wither and I thought it was something I did. Then when all the flowers were gone, I ended up watering the plant too much as the leaves became soft, mushy and very unattractive. Not knowing what I was doing wrong or how to save it, I discarded it quickly, as I couldn’t bear to see the plant dying slowly, reminding me of my failure in not keeping it alive. As it turns out, the flowers wither, become dormant for a while and re-blooms again. And once the flowers wither, the plant needs less watering until it re-blooms again, How I wish I knew that then. Although I was not successful in keeping my first plant alive, I had already fallen in love and decided to purchase other plants. I have come a long way since then and know a thing or two about plants. For one, I know flowers are not everlasting. They wither but that is not necessarily the end of the plant (for most plant species). 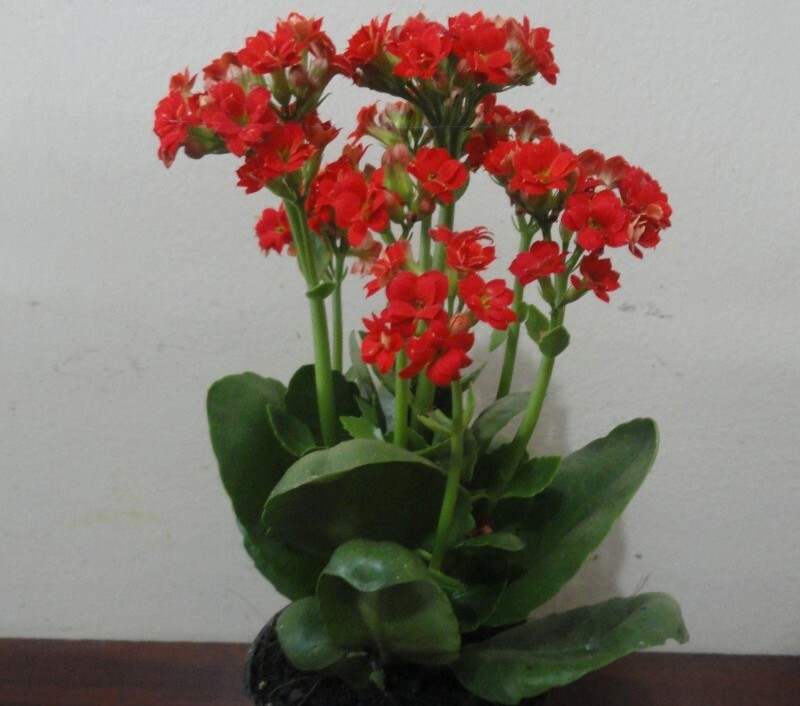 Have you had a similar experience with Kalanchoe or any other flowering plant? Hi Barbie, this is “good obsession”:). I was inspired by your blog and went and bought me my first indoor plants -4 of them! I know, I should have started with one….but they were all cute and were calling my name…so I did what any human being should do…I brought them home. It will be one of the biggest challenges of my life trying to keep them alive, but like any challenge I’ve encountered, I will give it my all….Btw, you’re a fantastic writer. I hope this grows into something really big for you! Thank you Albie. I’m glad I have inspired you. 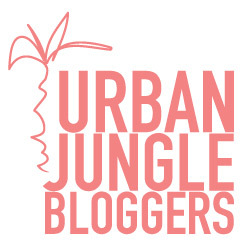 You can always contact me for tips and I hope to have more interesting posts on this blog that will be helpful to your new found plant love. looking forward to reading more green wisdom!